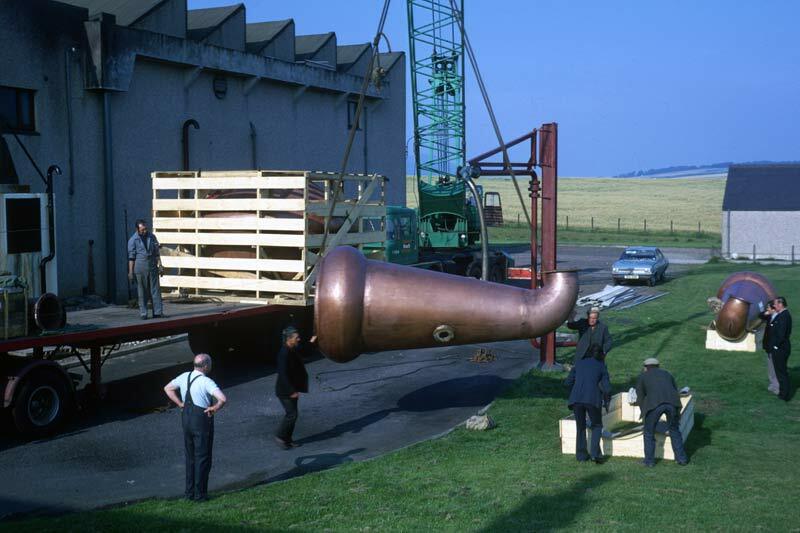 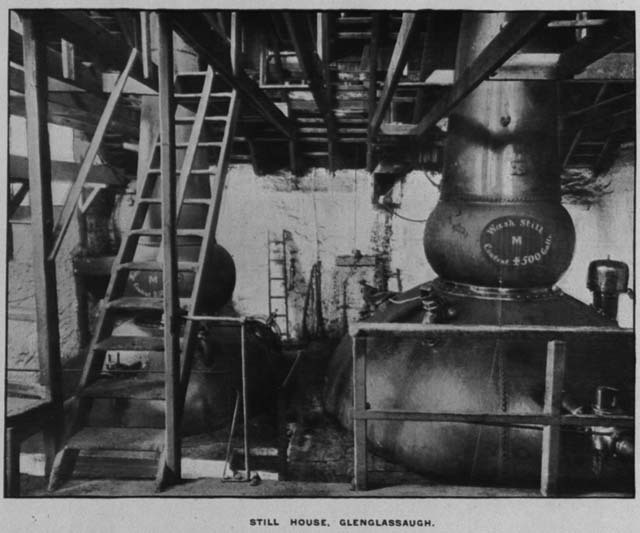 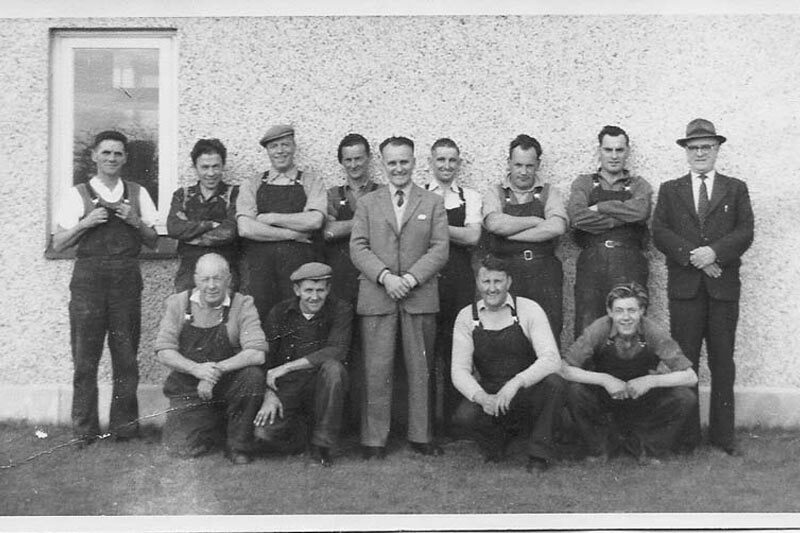 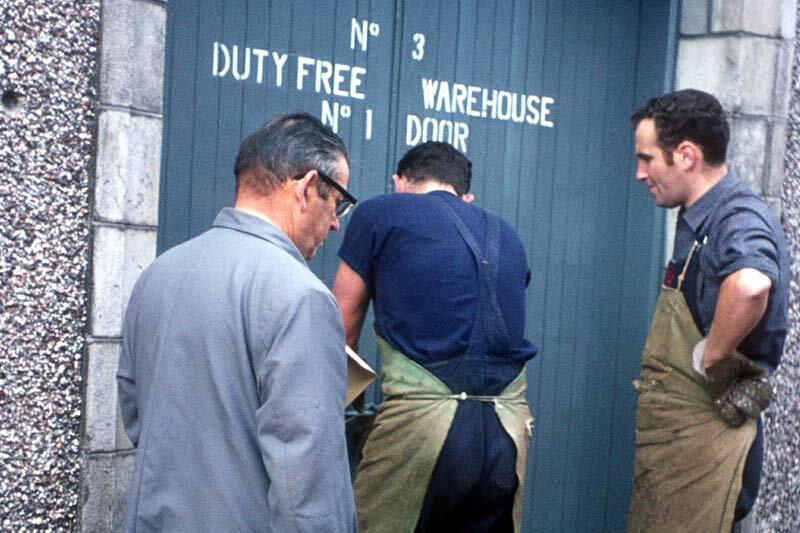 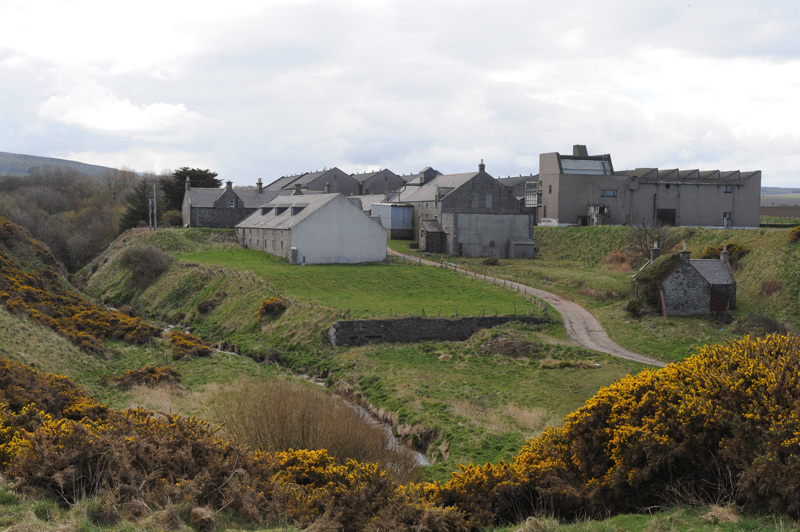 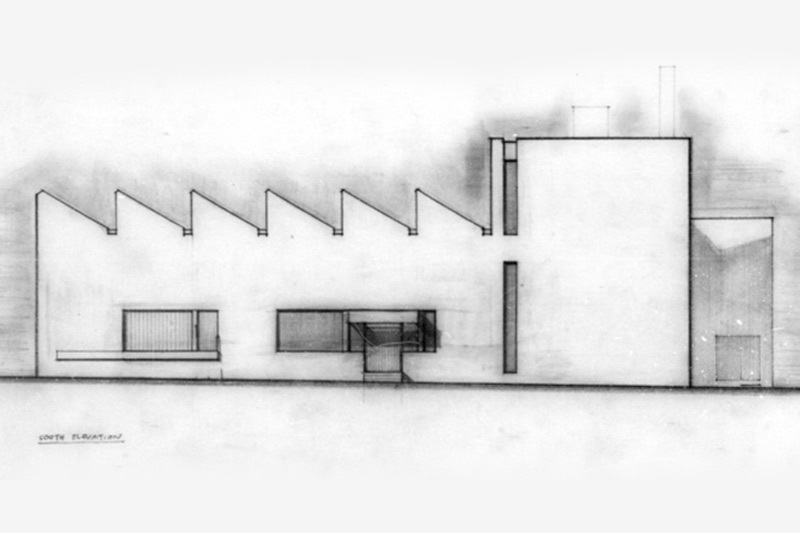 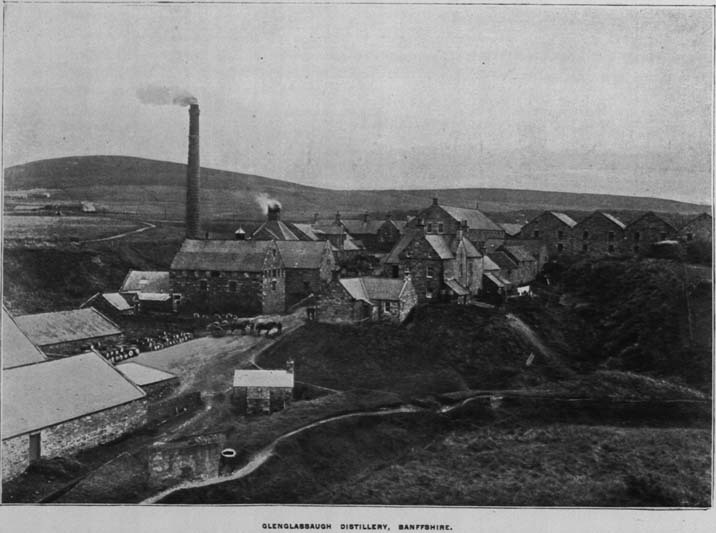 Glenglassaugh Distillery was founded by local entrepreneur James Moir, his two nephews Alexander and William Morrisons and Thomas Wilson, a local coppersmith. 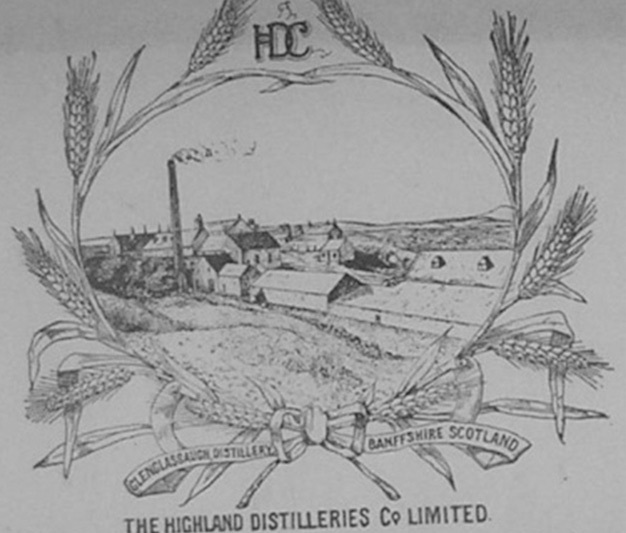 Highland Distilleries Company decided to close the distillery. 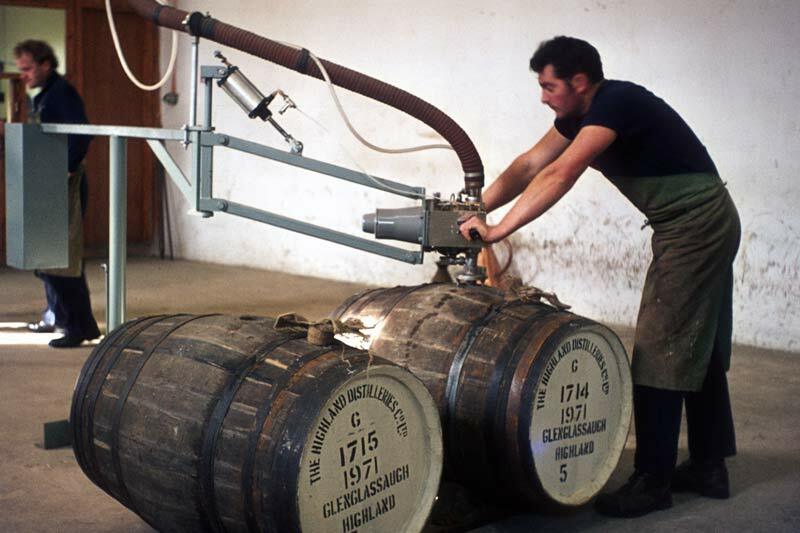 The final production run was in November 1986 and the last cask was filled on 3rd December 1986. 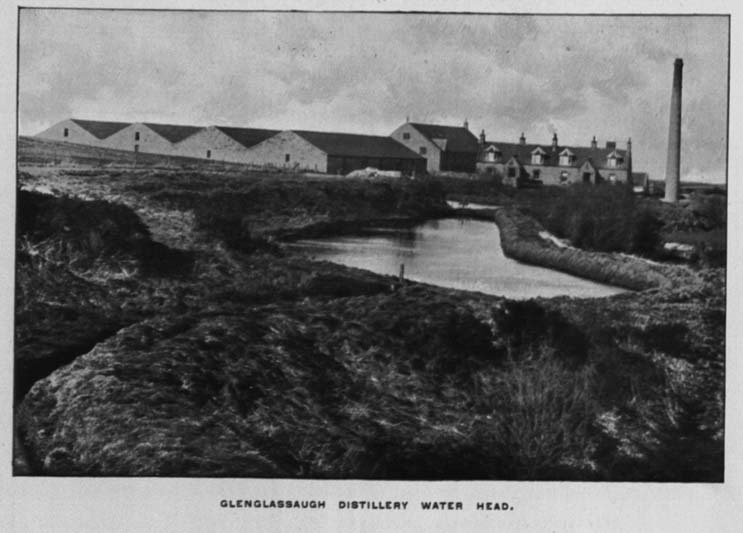 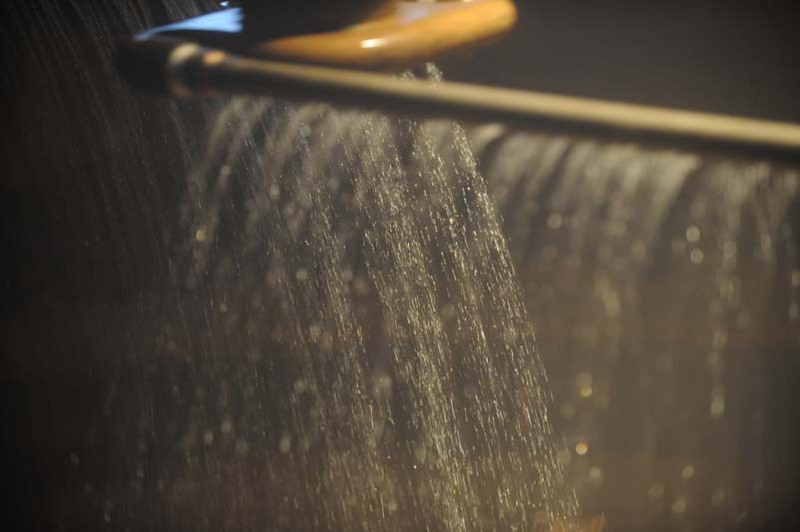 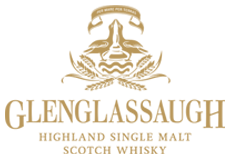 In March 2013 the BenRiach Distillery Company acquired Glenglassaugh Distillery.